The third of the Black Butler series finds Ciel Phantomhive being asked by the Queen to investigate a series of child disappearances. Oddly, the abductions seem to be coincidental to the arrival of a circus to London. 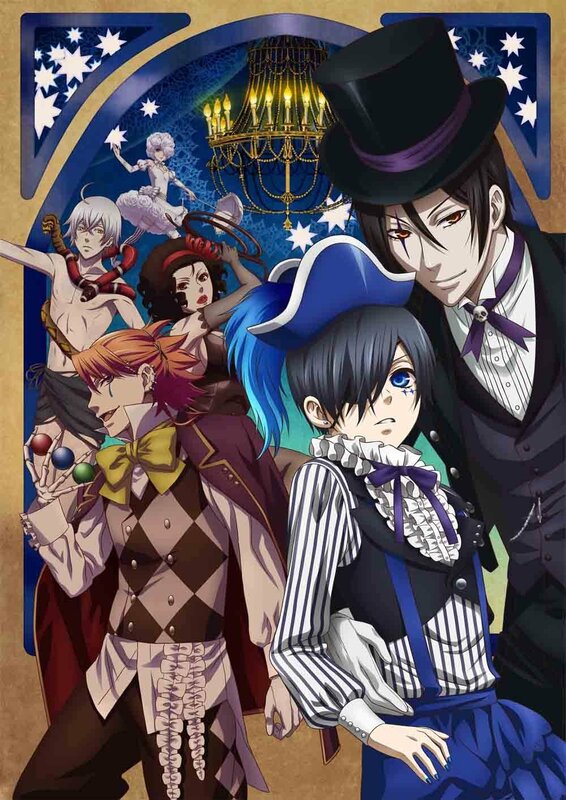 To find what is going on, Ciel, as well as his demonic butler Sebastian, must infiltrate the circus to find out the reasons – as well as confronting the mysterious members of this troope.